Are you or someone you love facing criminal charges? Have you or someone you love been hurt, injured, or killed in an accident, by law enforcement, or by medical providers? Call us for a free consultation so that we can help you. 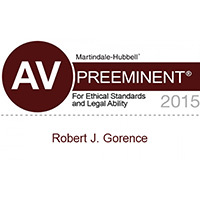 We are experienced trial lawyers. 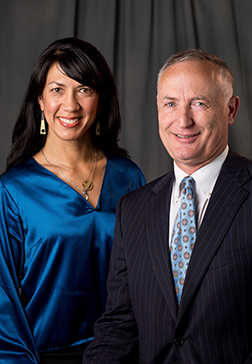 Gorence & Oliveros work for injured people and with attorneys as trial counsel to bring justice to their clients. 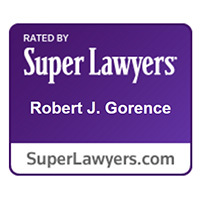 Robert Gorence and Louren Oliveros have worked together for the past 14 years serving clients in federal and state cases across the state of New Mexico and nationally. 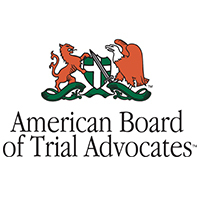 Together, they have tried over 120 jury trials in criminal and civil courts. In the criminal context, Robert and Louren have achieved significant acquittals and dismissals following significant motions practice in dozens of cases. 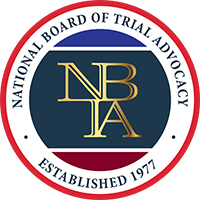 Their combined jury trial experience has resulted in over 20 million dollars in settlements and verdicts for their clients in civil cases, including medical malpractice, birth trauma, personal injury, slip and fall, traumatic brain injury, discrimination, and civil rights litigation in the state of New Mexico. Robert and Louren have served clients charged with serious crimes and families dealing with catastrophic injuries and deaths across New Mexico, including clients in Bernalillo, Dona Ana, Eddy, Grant, Socorro, Sandoval, Sierra, Rio Arriba, Otero, Valencia and Santa Fe counties. Robert and Louren prepare for trial from day one. 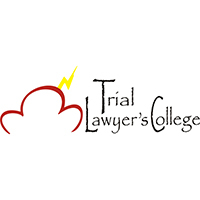 A lawyer's ability to take a case to trial and win has a great influence on the disposition of a criminal case and the settlement value of a civil case. Trial skills and an ability to understand and navigate the rules of evidence, the law and the jury system, whether in New Mexico or any other state in the nation, give Gorence & Oliveros an advantage at trial and in litigation. The Gorence & Oliveros team works hard to bring justice to their clients through aggressively litigating personal injury, medical malpractice, wrongful death, civil rights, excessive force, police misconduct cases and criminal defense cases. Gorence & Oliveros put in the time it takes to win for you. When a plea or settlement is not in the best interest of the client or families harmed by serious injury or death, Gorence & Oliveros never hesitate to take the case to trial. In the past three years alone, the firm has taken four medical malpractice, three civil rights and seven felony criminal cases to trial. The legal team at Gorence & Oliveros will not recommend a plea or settlement unless it is truly the right decision for their clients. 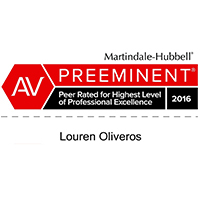 For Gorence & Oliveros, clients are the number one priority. Robert and Louren and their team care about their clients and want to hear about their losses, their wishes, and their concerns. The legal team at Gorence & Oliveros will listen to you and, through their extensive experience, fight for you.